A severe accident or injury caused by another person’s negligence can make your life miserable.. If you have been injured in Colorado Springs, you need a lawyer on your team with the experience and resources to help you fully recover – financially, personally, and vocationally. At the Law Office of John J. Donohoe, we have been dedicated to helping injured people for more than 29 years. We have helped hundreds of people in Colorado Springs and within El Paso county. When you work with our office after you experience a serious accident, we will meticulously investigate your accident and document the facts in your case and the full extent of your injuries. We will help you understand the legal consequences of your situation and actively pursue the compensation you deserve. Our experience will assist you in receiving the compensation you deserve. Call 719-636-3551 or contact us online today to discuss your concerns. 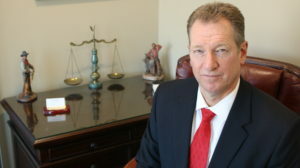 Speak with an experienced Colorado Springs Personal Injury Attorney. 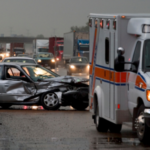 CAR ACCIDENTS: Auto accidents happen every day and injure thousands of people daily. Sometimes insurance companies do not cover enough or refuse to cover all your medical expenses and vehicle damage. If you have injuries from a car accident that was someone else’s fault, John J. Donohoe can help you pursue the compensation you deserve. 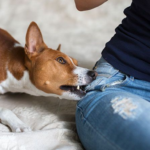 DOG BITES: Dog bites in Colorado Springs are serious offenses and lead to severe injuries. Children are most often caught around an aggressive dog. If you or a family member have been injured from a dog bite, contact us, as you may have a claim against the dog owner. 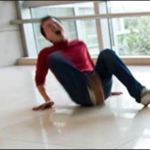 PRODUCT LIABILITY: Every year thousands of people are injured by dangerous and/or defective products. Injuries can range from fractures, concussions, brain injuries, paralysis, carbon monoxide poisoning and even wrongful death. We can represent you if you have been injured due to a faulty product. FALSE ARRESTS: If you have been falsely arrested or accused, then you may be able to get money damages against those involved. We have a long history of getting money damages for clients who have been falsely arrested in El Paso and Teller Counties. ASSAULTS: Assaults are way too common in today’s world. 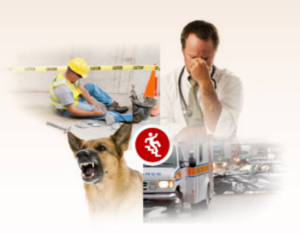 People suffer injuries from assaults that occur in the home, at work or in public places. If you have been the victim of an assault, you may have ground to bring a civil suit for money damages against the perpetrators. Call em to find out your rights and whether you can collect for those damages suffered in an attack. The Law Office of John J. Donohoe wants to fight so that you can be compensated for all you have lost and suffered as a result of being the victim of any of the above personal injuries. Depending on the situation, we are prepared to negotiate a fair settlement to compensate you for your injuries. If settlement negotiations do not get a positive outcome, we will prepare for court and work to get you the results you deserve. Call John J. Donohoe today to set up your initial consultation so that we can begin to discuss your case and the options available to you.